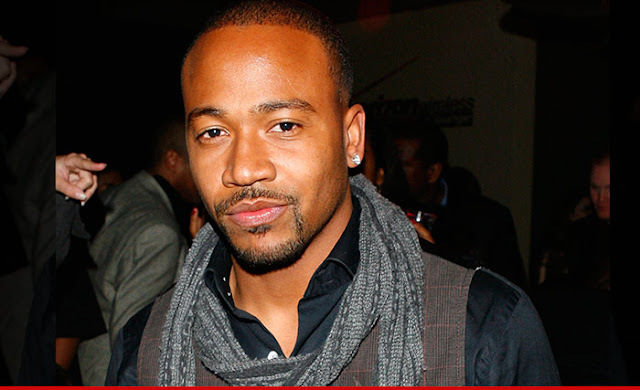 Columbus Short has officially been sentenced to a month in jail for violating probation in an assault case. Back in April, the former Scandal star tested positive for cocaine and weed. Columbus has previously admitted to having drug and alcohol problems, and it looks like they, sadly, continue to follow him. He already spent six days behind bars, so he gets a little credit for time served, but still will have to spend another month in prison. In addition, he was also ordered June 8 to spend six months in a live-in drug treatment program. Hopefully, this time away will allow him to focus on sobriety. Columbus really is too talented to be wasting his life away with severe drug use. I want to see him doing more projects, but, most importantly, I want to see him healthy. Serious prayers to him.